Chimpanzee researcher Jane Goodall and elephant conservationist Cynthia Moss seek permits in Wyoming’s first grizzly bear hunt in 44 years. JACKSON HOLE, WY — Legendary conservationists Jane Goodall and Cynthia Moss don’t plan to use them, but they’ve entered a lottery in Wyoming for permits to hunt grizzly bear in the Yellowstone region. 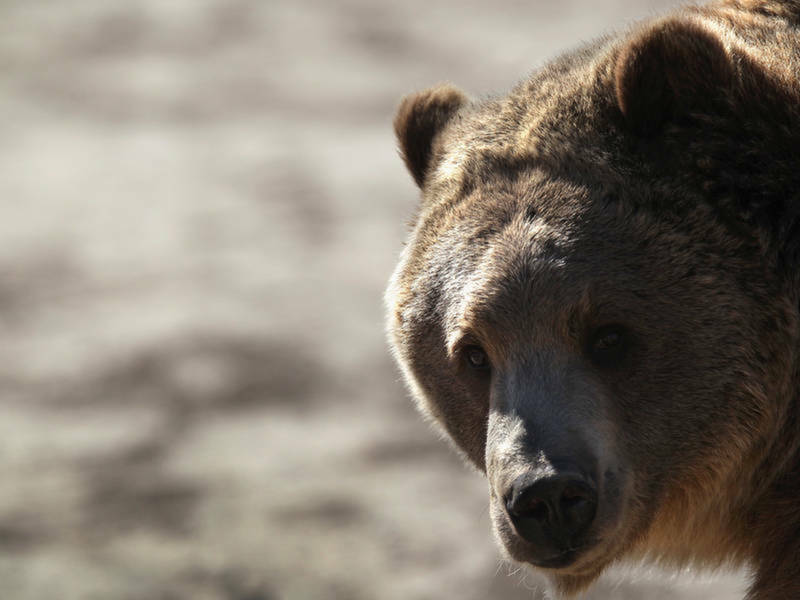 The state hasn’t allowed grizzly bear hunting in 44 years. Grizzlies in the Greater Yellowstone Ecosystem were removed from the Endangered Species List last year. In May, the Wyoming Game and Fish Commission unanimously approved hunting of grizzly bears as trophy animals. The federal protection began in 1975 when the bruin population in the Yellowstone area plummeted to 136. Today, there are around 700 individuals.